"Anne Marie at Sherpa, Ireland shares her experience using aimy Plus." 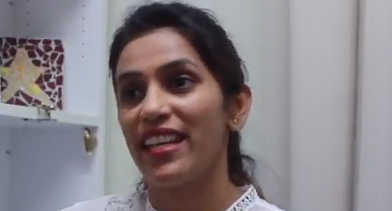 "Sheetal at Club Meadowbank shares her experience using aimy Plus." "I just love aimy Plus!, It has made my work so much easier and given me back so much personal time"
"I can pretty much do everything I need to run my business from my phone"
"So easy to use and my parents all want to book online using aimy Plus"
"My parents find it easy, I don't have to take paper around with me, it’s all on the tablet"
"You can access it 24/7, and its easy for everyone"
"lot of online features, it’s that way of the future, rather than being paper based"